NEW Masters Maple Reserve – A Classic Formula For Sonic Greatness! 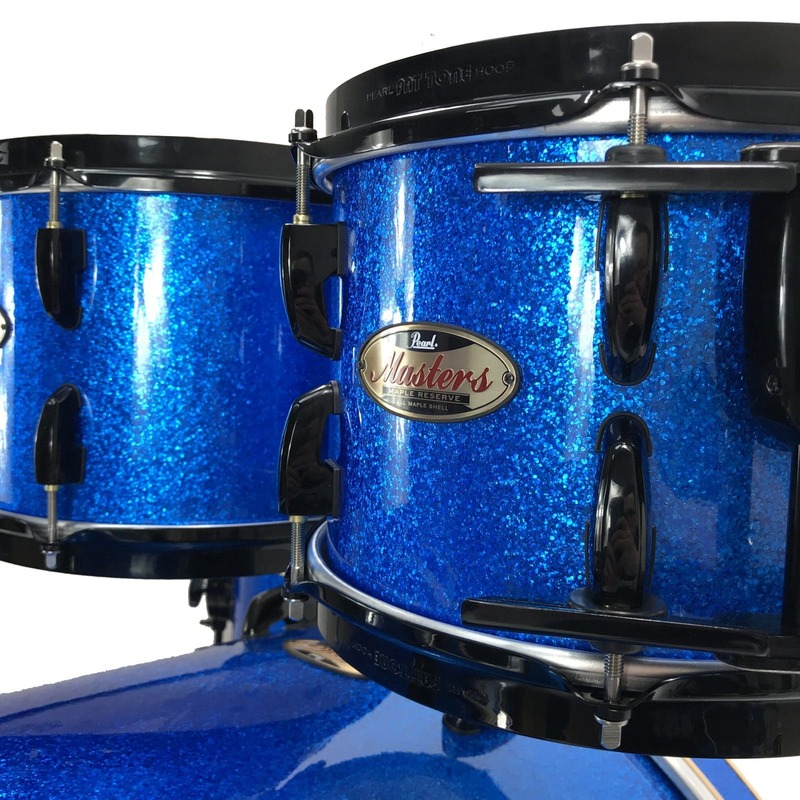 Utilizing premium North American Maple veneers from our exclusive Masterworks supply vault, the thin, 4-ply shell configuration in new Masters Maple Reserve drums delivers a smooth, open tonality with classic resonant shimmer. 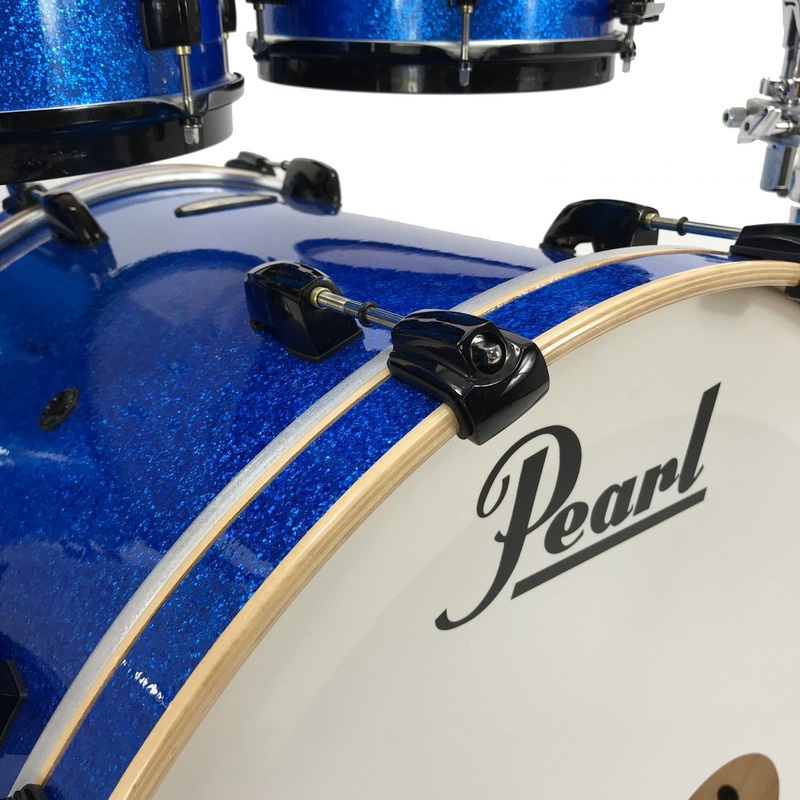 All Masters drums feature Pearl’s proprietary 38-step lacquering process and showcase a classic, vintage-flavored style as distinctive as the shells they adorn. Two Distinctive Shells. 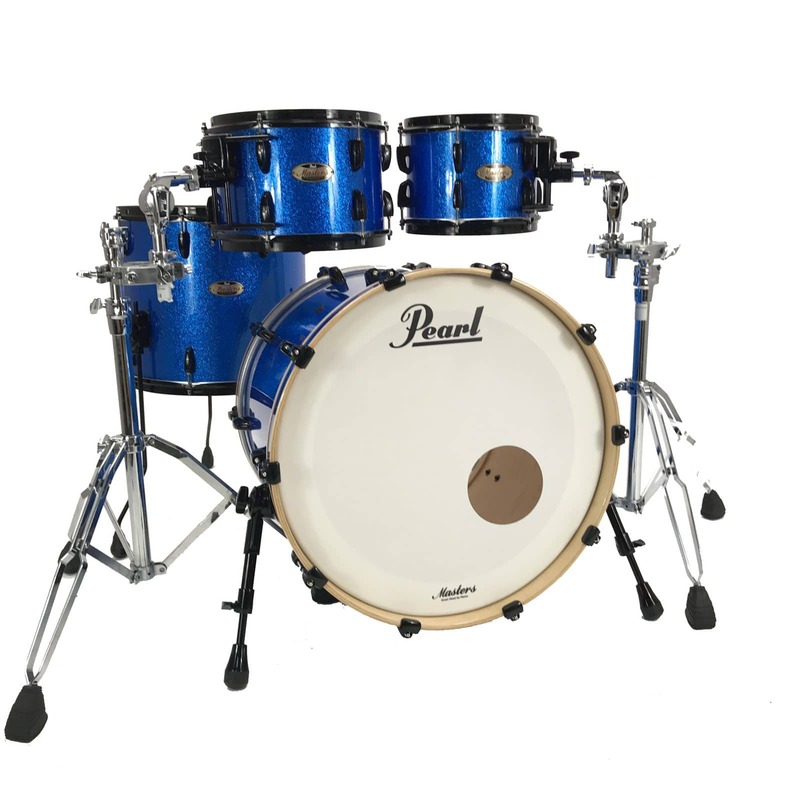 Once Historic Legacy Only Masters Maple Reserve drums feature Pearl’s 4-ply Maple reinforcement rings, making Masters Maple Reserve a natural choice for the most discerning musical pallet. This classic combination increases shell stability and tonal control, delivering rich, sustained lows and lively sonic punch. Exciting New Finishes and FatTone Hoops. All Masters Maple Reserve drums feature Pearl’s proprietary 38-step hi-gloss process. The 1.6mm FatTone Hoop’s exclusive hemmed/welded edge (US Pat. #8367917) offers increased strength and articulation. 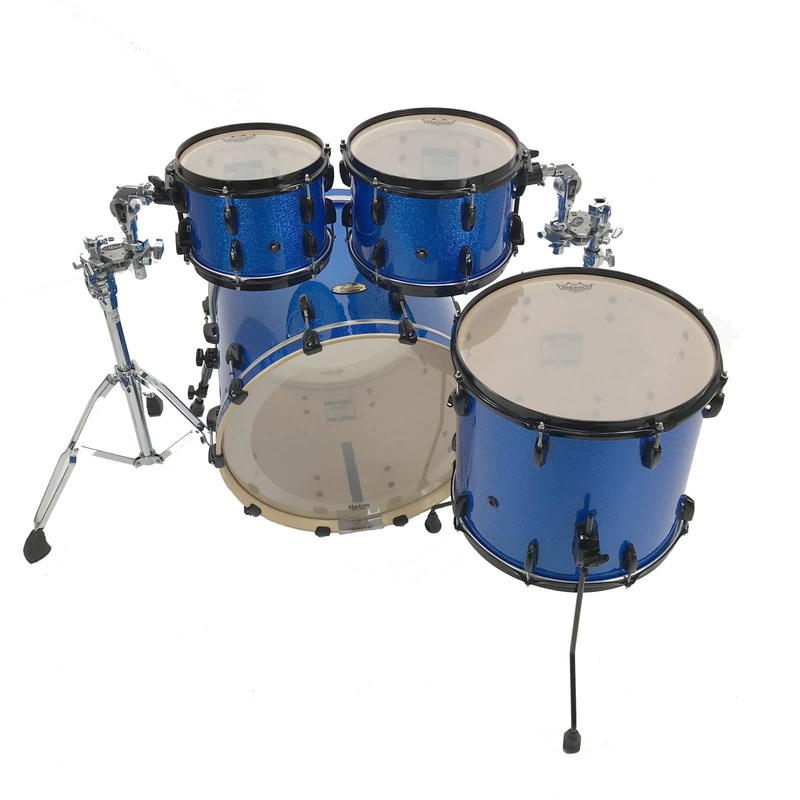 Available on all Masters Maple Reserve toms and snares. Masters Professional Drum Hardware. 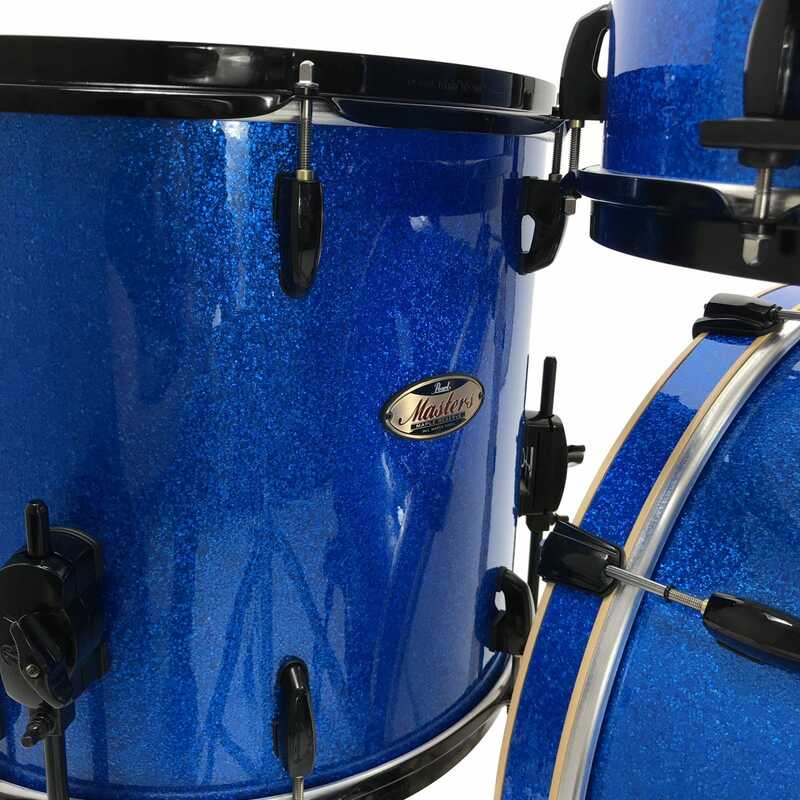 Masters Maple Reserve toms and snares have 1.6mm FatTone Hoop’s exclusive hemmed/welded edge (US Pat. #8367917) offering increased strength and articulation. 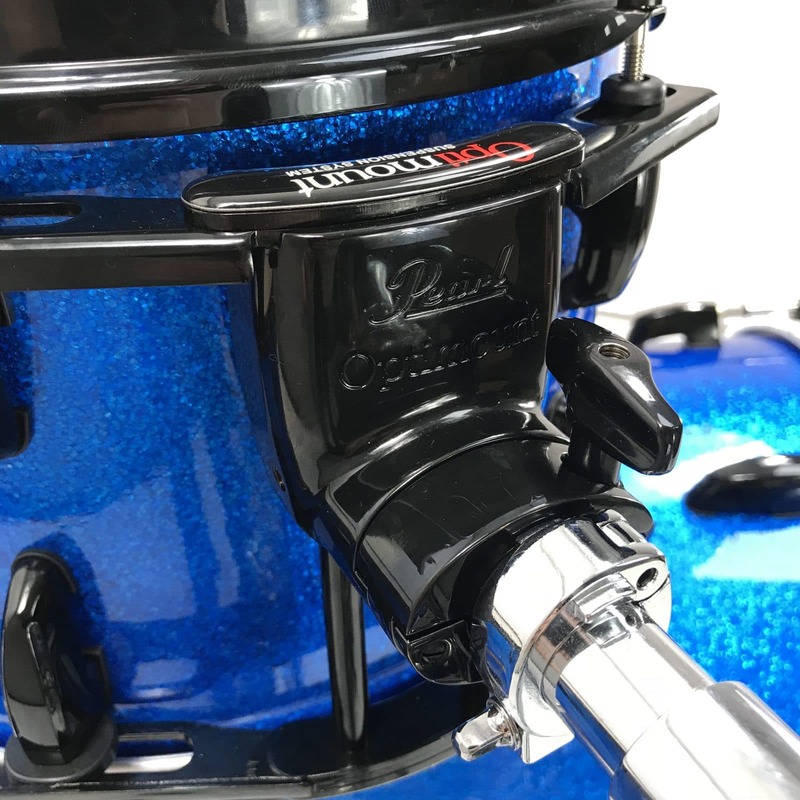 The OptiMount Suspension System attaches to the tom’s tension rods, and provides the ultimate in stability, while at the same time allowing the drum to resonate fully without restriction. 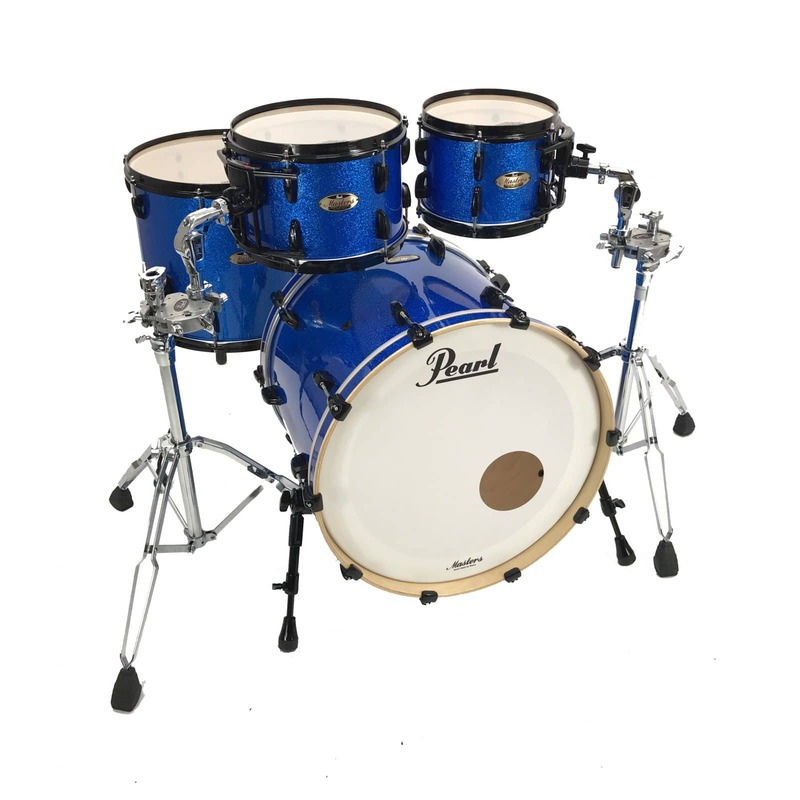 *4pc shell pack only – tom holders, snare drum, hardware and cymbals not included. This item is currently in stock in our Leeds Store and is ready for immediate dispatch.